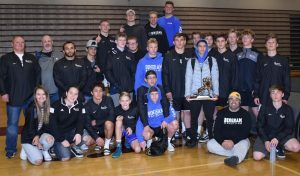 The Bingham Miner Wrestling Team competed in the Turkey Brawl over Thanksgiving Break. The team fought hard and wrestled great. They went undefeated as a team and brought home the first place trophy. The Miners had some great competition and wrestled some tough teams. 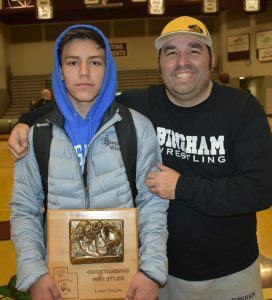 Wrestler Marco Herrera went undefeated and was awarded the Outstand Wrestler of the tournament. This was a great way to start the season and we look forward to many more wins throughout the season. Here are the scores from the Turkey Brawl. 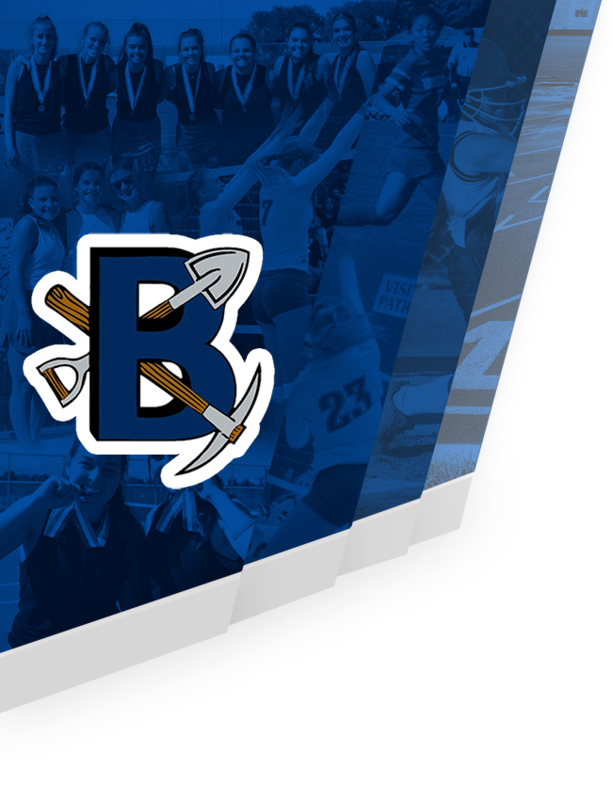 This week the Miners will be competing at Copper Hills on Wednesday, Pleasant Grove on Thursday and Layton High School on Friday and Saturday. Come support the Bingham Miner Wrestling Team!